Includes one glass bottle with a Stainless steel Pourer. Creates a stylish look on your table, and helps also to prevent spills. 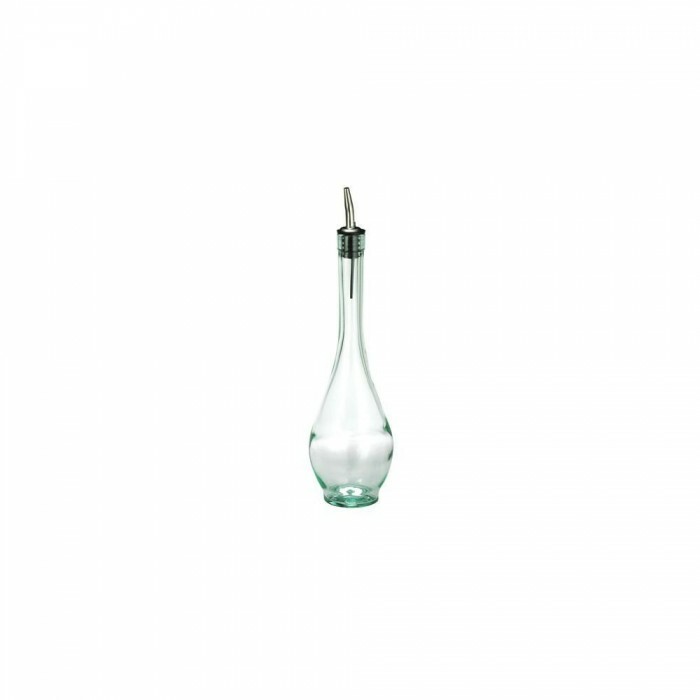 Ideal to big family or friends reunions, business dinners and any event where you need a glass oil bottle. I love the quality of the glass this bottle is made off. Is great! The shipping work as expected and was the BEST PRICE in the market.